Google Chrome is one of the most popular web browsers. It has user-friendly interface and a lot of useful features. A lot of users around the globe choose Google Chrome to navigate the web. 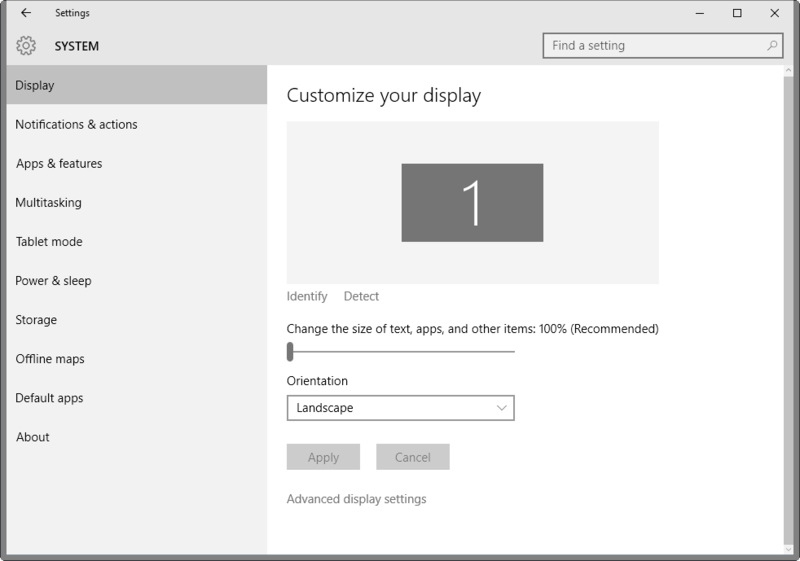 With high resolution displays growing in popularity, many programs are getting optimized for High DPI. Not all of them are working quite fine on High DPI displays and Google Chrome app is on this list. When Google presented the Chrome 54 update, the browser started to automatically identify the Dots Per Inch (DPI) configurations. 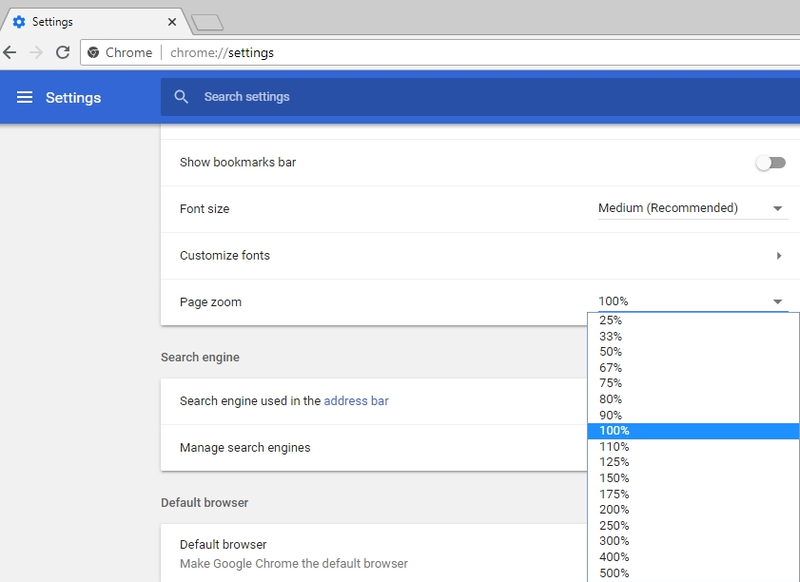 This is the main reason why Chrome’s User Interface scaled up, particularly for those whose configurations are higher than 100%. This simple guide may help you to fix Google Chrome font scaling for High-DPI Displays. 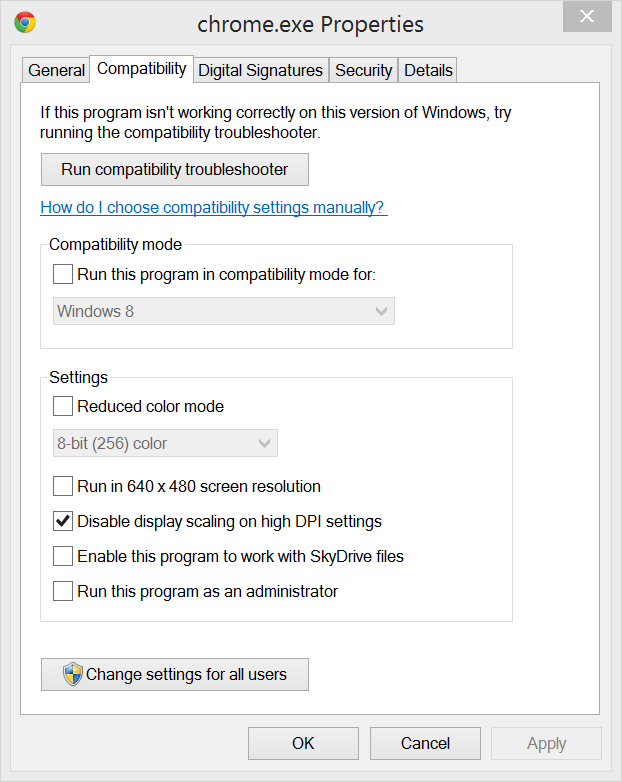 In case you have such trouble on your Windows computer, you should these instructions in order to solve the issue. It is recommended to restart computer to complete the procedure. Push the apply button once you have finished with adjusting process, then restart your computer. 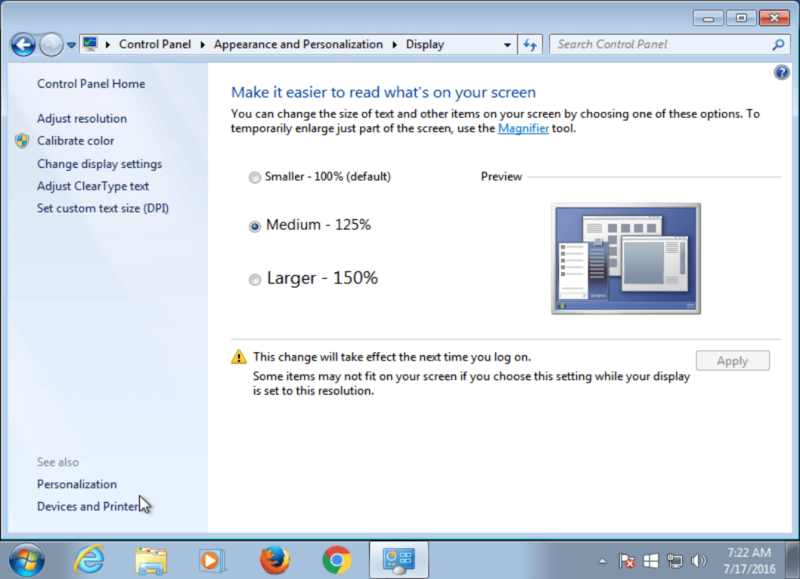 However, you can also try to set custom text size (DPI) configurations on this page before you leave it, if you need to. This feature will allow you to scale font size by making it bigger. Close the Registry Editor and restart your computer to complete the procedure. That’s all for now, thank you for your attention, we hope this guide was helpful and simple. If you know any other useful methods – feel free to share them in the comment section below.